Bring a treat that provides ease for all this Easter! 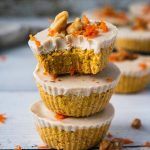 Our friend, Shuang Shuang, over at the Shuangy’s Kitchen Sink whipped up a delicious, vegan, creamy, CBD infused twist on an Easter favorite: Mini Raw Vegan Carrot Bake Bites. This is a perfect, quick, and easy recipe for Easter that is right around the corner! 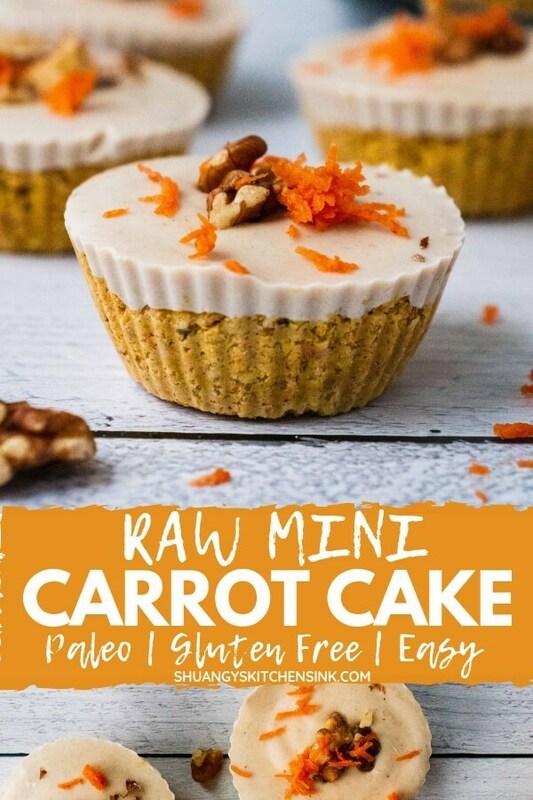 These raw bites are infused with our most popular product: Full Spectrum Oil. 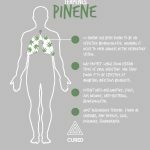 This oil is vastly different from our Classic Mint CBD Oil, providing your body with an array of benefits far beyond what the Classic Min Oil provides. 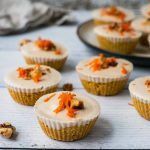 CBD isn’t the only cannabinoid that is infused within this recipe. Infused with Full Spectrum Hemp Oil, these bites provides your body with an array of each unique cannabinoid from CBD, CBG, CBC, CBN, and THC (less than .3% THC). 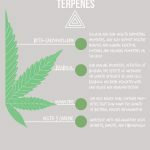 While there is still so much to learn about these other compounds, researches in Israel have discovered that whole-plant cannabis extracts (also known as Full Spectrum Hemp Oil) that contain these other cannabinoids are more beneficial than isolate extracts that contain just CBD alone. 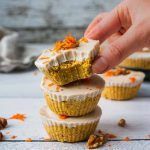 If you are on the fence about what oil to add to your kitchen goodies, visit the blog What’s Happening in the World of Wellness to learn the difference between the Classic Mint Oil vs Full Spectrum Oil. 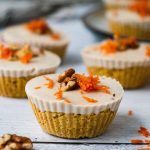 For the full recipe of these Raw Vegan Carrot Cake, head over to the Shuangy’s Kitchen Sink Blog. Soak dates in hot water for 10 – 15 minutes. Then take out the pits. 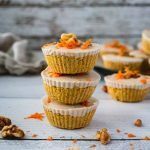 Freeze for another 2 hours then pull the carrot cake bites out of the muffin cups. Enjoy! Soaking nuts and seeds help make the nutrients and minerals more available for our bodies to digest. It also makes raw desserts come out fudgy and smooth. 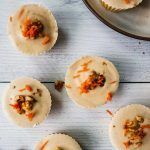 You can substitute raw cashew with cashew butter which is more convenient and result in a smoother consistency. For storing and serving tips, see the post above.